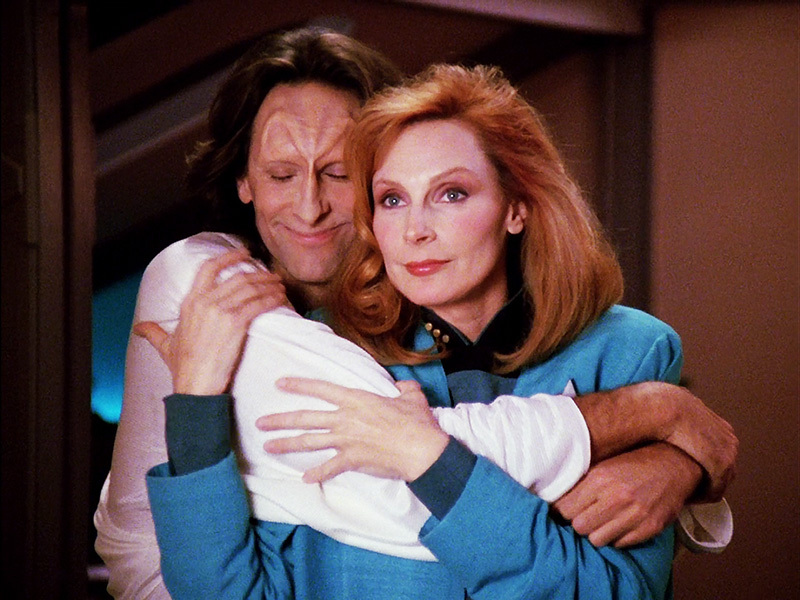 Beverly Crusher is in love with a new guy. He is a sensitive soul with a body to match, until he moves into another body – the one usually inhabited by Commander Riker. Can Beverly’s love make the move with him? Oh… and her lover has to stop a war. Meet the Trill when we put The Host in the Mission Log.